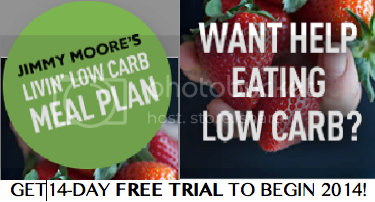 Sharing these BRAND NEW INTERVIEWS featuring most of the 22 featured experts in our host Jimmy Moore and his coauthor Dr. Eric Westman's new book Keto Clarity: Your Definitive Guide to the Benefits of a Low-Carb, High-Fat Diet has been an amazing experience these past few weeks and we've still got a couple more weeks to go with these leading authorities on the subject of low-carb, moderate protein, high-fat, ketogenic diets. 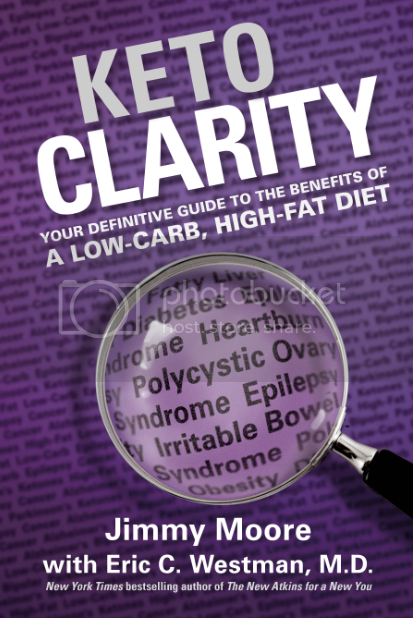 The information shared in Keto Clarity with easy-to-understand language is backed by solid scientific research (185 references to studies are included in the back of the book!) and these experts giving their "Moment Of Clarity" quotes every few paragraphs. It's a unique format for a book that so many of you have shared positively about and we encourage you to share this one-of-a-kind resource with your friends, coworkers, and family to help them optimize their health with a ketogenic diet. Today's Keto Clarity expert interview is with Dr. Thomas Seyfried, a Boston College professor of biology and ketogenic diet/cancer researcher. He got his PhD in genetics and biochemistry from the University of Illinois, Urbana and did his undergraduate work at the University of New England. Dr. Seyfried also has a Master’s Degree in genetics and was a postdoctoral fellow in the Department of Neurology at the Yale University School of Medicine followed by serving as the faculty as an assistant professor of neurology. He released a seminal book about the work he is doing using a calorie-restricted low-carb, high-fat, ketogenic diet in cancer research on mice entitled Cancer as a Metabolic Disease: On the Origin, Management, and Prevention of Cancer. Dr. Seyfried also does research focusing on gene and environment interactions related to complex diseases such as epilepsy, autism, brain cancer, and neurodegenerative diseases. Listen in as Jimmy and Dr. Seyfried discuss the behind-the-scenes of the research world and the potential for disease control that a ketogenic diet possesses. How are you enjoying these Keto Clarity expert interviews? We're not even close to being finished yet!